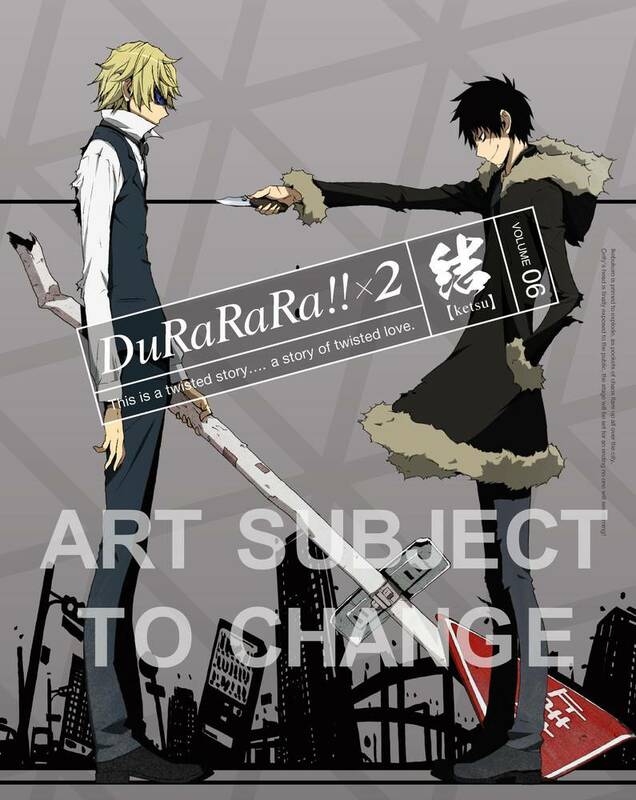 Although the childhood friends finally reunite, is it too late for Masaomi to change Mikado’s mind? 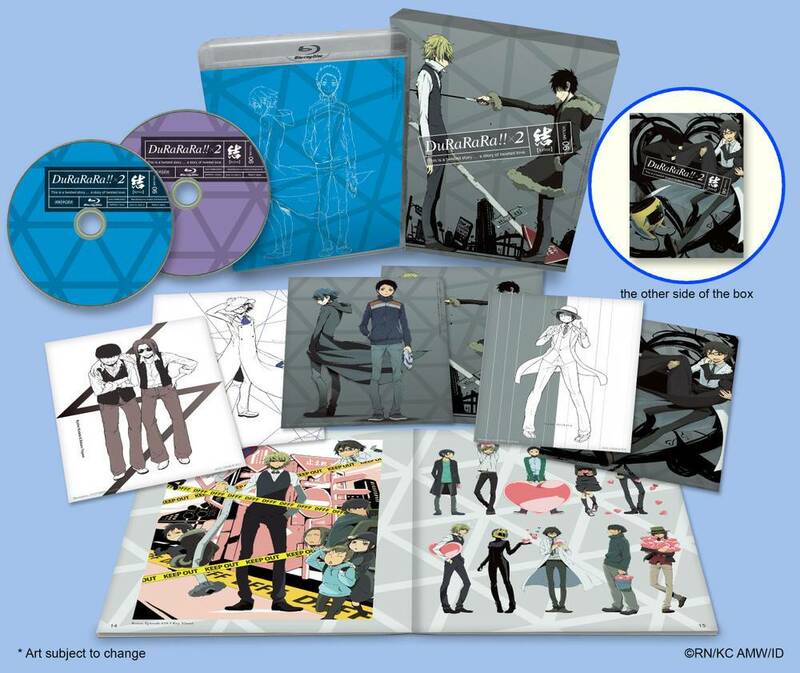 As Mikado plans to end everything including the Dollars that he founded as well as his own life, Mikado’s true intentions are finally revealed…. 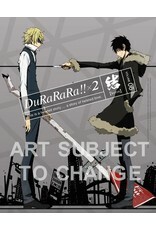 Don’t miss the grand finale of the Durarara! !x2 series!